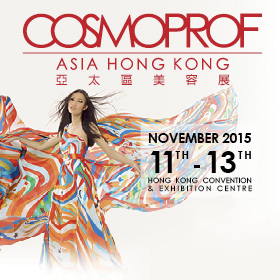 We have just returned from China after spending a few intense days as exhibitors at Cosmoprof Asia, one of the largest events in the world in the beauty sector. Certainly, the commitment was felt, however, the success achieved repays all our efforts. We hosted a huge number of visitors in our stand, even though that which makes us most proud is not really the number but rather the interest shown. 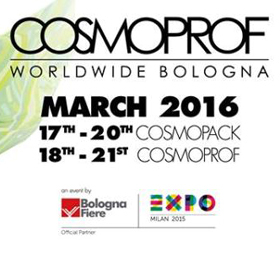 Our way of being and understanding cosmetics for hair, our products, our history made up of Italian spirit and passion, rigorous scientific testing that each PK Pura Kosmetica formulation must pass, are only some of the aspects that have attracted, interested and fascinated our stakeholders. 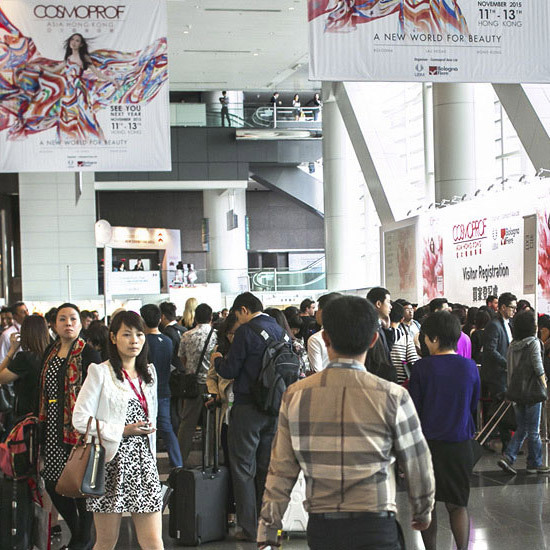 With 60,000 visitors from over 120 countries, the Hong Kong fair is an important showcase for us and is part of a broader strategy of international marketing that we are pursuing with various initiatives. In fact, we move in a difficult and competitive global market, but we know we have the right numbers for us to address even the most demanding customers thanks to experience, technology and quality. After a few days in China we can therefore say "ganxiè", thank you all for visiting us in Hong Kong: we owe our success to you. 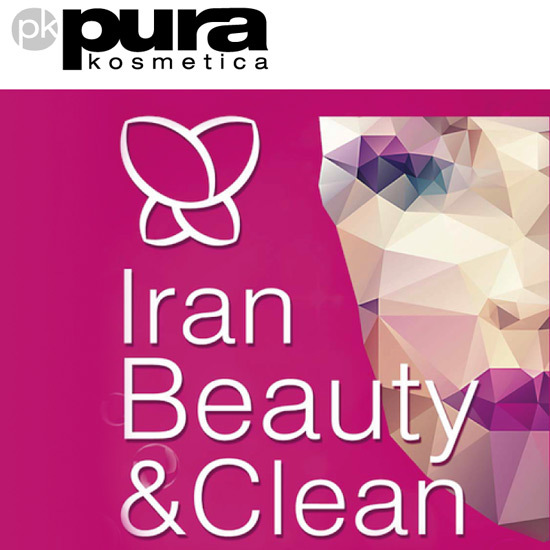 Pura Kosmetica performed particularly well at the international event Beautyworld Middle East 2017.